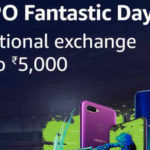 The offer price of these two handsets at TATA CLiQ is much lower than what you would pay at other e-stores, and there's an additional offer for those using HDFC Bank debit cards. Read on for details. The shopping season is not over yet, and in one way or another, you can save well if you buy best-selling stuff these days. 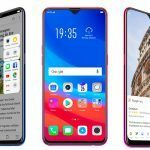 In this post, we will show you how you can save good money on two popular mid-range smartphones, the Vivo V11 Pro and the OPPO F9 Pro. While these handsets are available elsewhere as well, they are now being sold at excellent prices at TATA CLiQ. 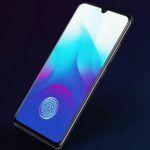 You can save up to INR 3,832 on the OPPO F9 Pro, and there is a nice discount of INR 2,542 on the Vivo V11 Pro as well. Keep reading to find out how you can do that. The actual price of the OPPO F9 Pro is INR 23,990, and both are available through Amazon and Flipkart. At TATA CLiQ, however, the current offer price is INR 20,917. Plus, you get Rs 750 off under the HDFC Happy Hours offer. 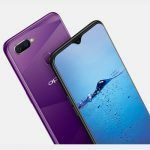 So, you can grab the OPPO F9 Pro at an overall discount of just INR 20,167 after a total discount of INR 3,832. The HDFC offer is for transactions done via HDFC debit cards, between 5 PM and 9 PM every day, and it is valid till November 11. 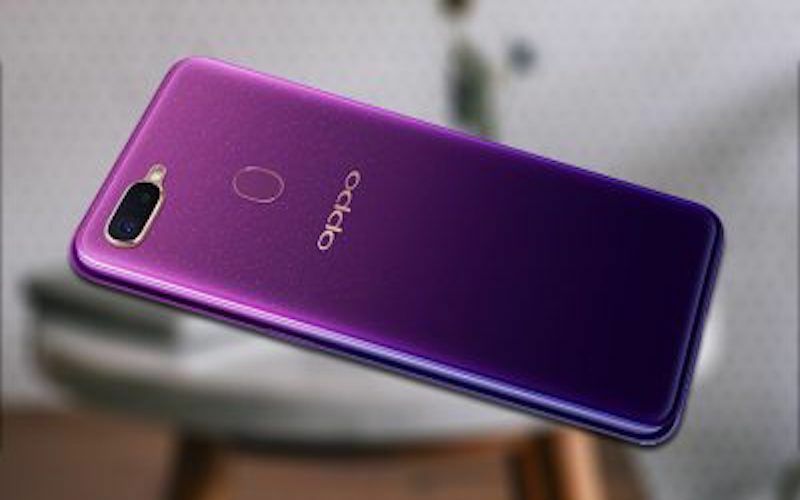 You can buy the OPPO F9 Pro from TATA CLiQ with these offers in Sunrise Red, Starry Purple, and Twilight Blue colors. The HDFC card offer is uniform across all models, but the offer price differs with the color of the handset. The figures we mention here are as seen at the time of this writing, and may differ slightly at a later stage. The Vivo V11 Pro is listed at Amazon and Flipkart with a price tag of INR 25,990, but TATA CLiQ is currently selling it for INR 24,198. The HDFC Bank debit card offer applies to this phone too. The offer is actually of a 5 percent cashback, but the amount you can receive in cashback is capped at INR 750. 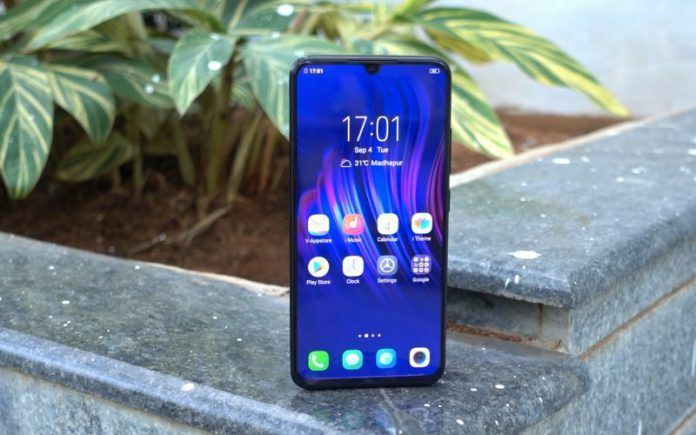 This brings the final price of the Vivo V11 Pro for just INR 23,448, thus saving INR 2,542. As mentioned earlier, the HDFC offer is applicable only on HDFC debit card transactions done between 5 PM and 9 PM, on all days until November 11. If you do not use HDFC debit cards, you can still buy the handset for the offer price of INR 24,198, as there are no conditions applicable on that price, and you can even opt for cash on delivery as well. The Vivo V11 Pro is also available in the 6GB RAM + 64GB internal storage configuration, and is available in Dazzling Gold and Starry Night Black color variants. 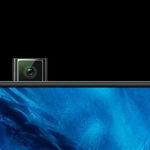 If you want to read a detailed comparison of the specs and features of these mid-range handsets, click here.